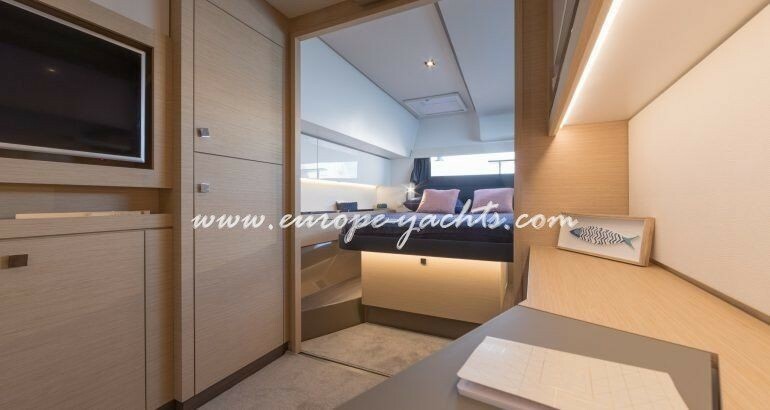 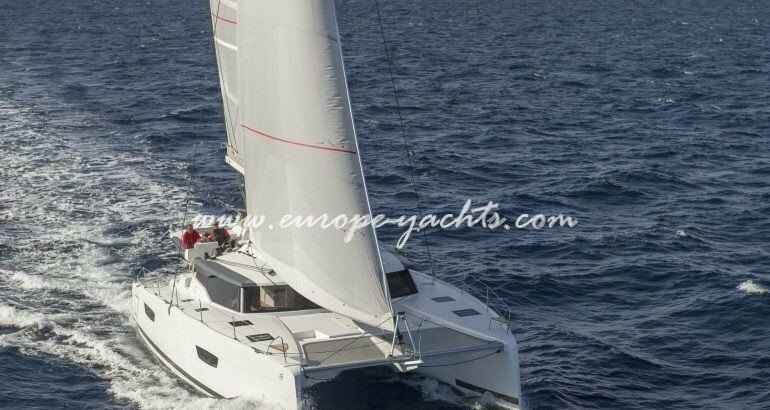 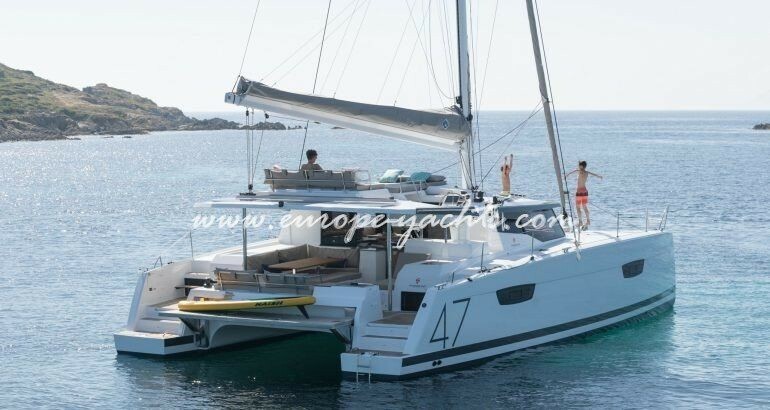 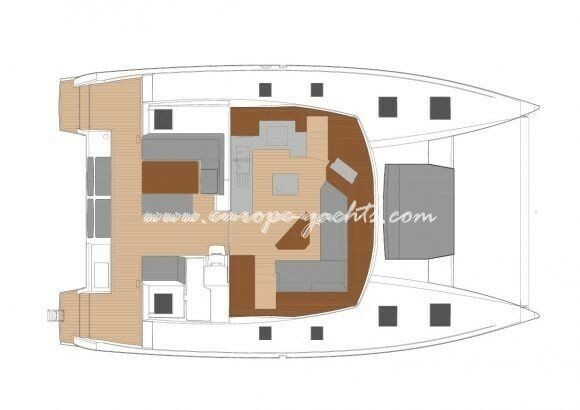 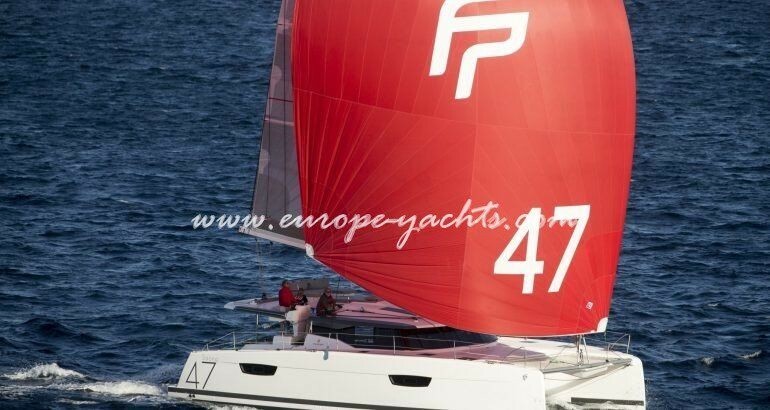 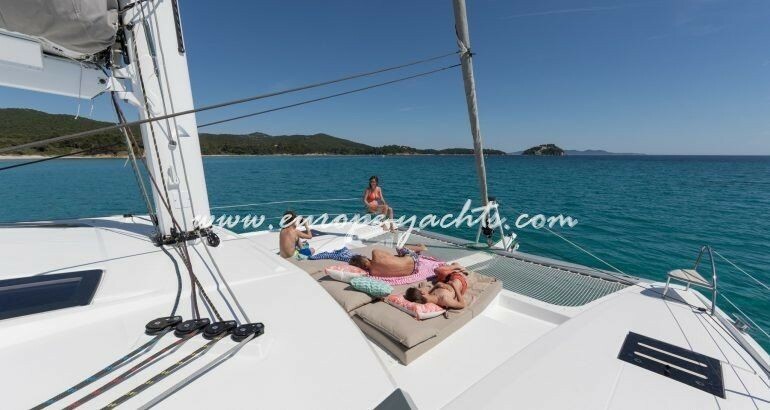 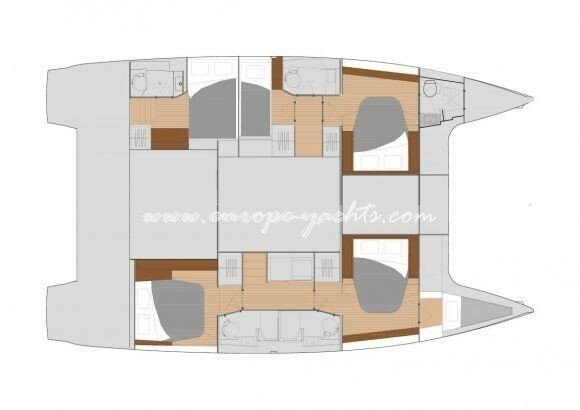 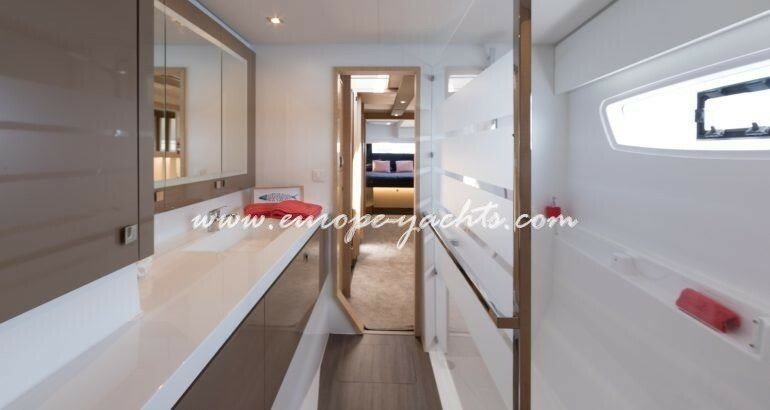 New Saona 47 catamaran for rent in Croatia, the model from 2018. is situated in Split area. 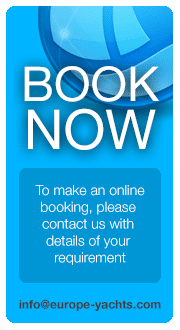 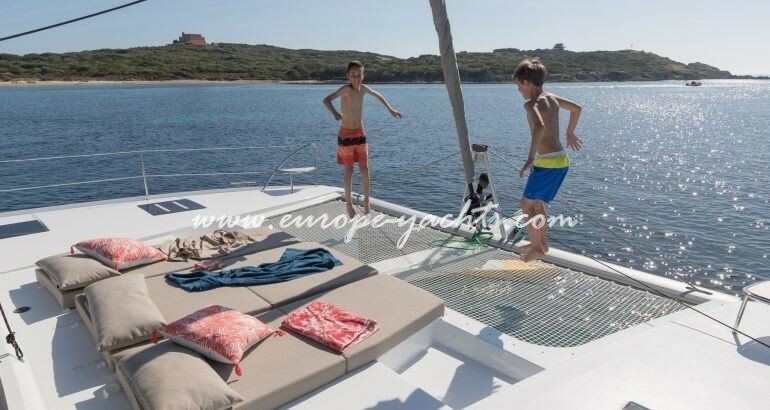 With 10 berths and 5 cabins, you can enjoy your 2018 holidays in Croatia with your family or friends. 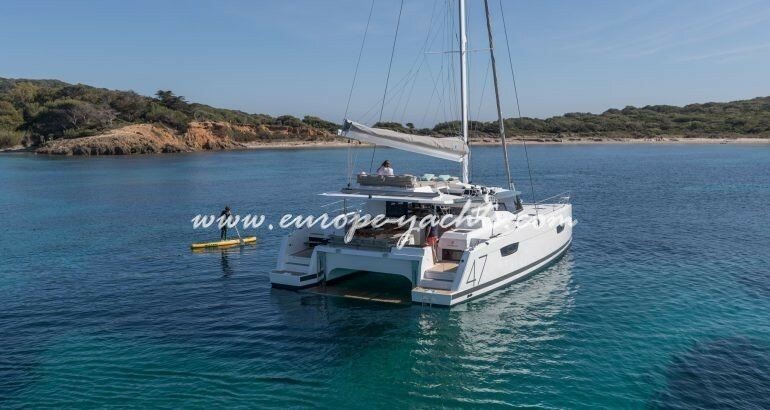 Fountaine Pajot Saona 47 is an excellent choice for one or more week charter hire in Croatia on the. 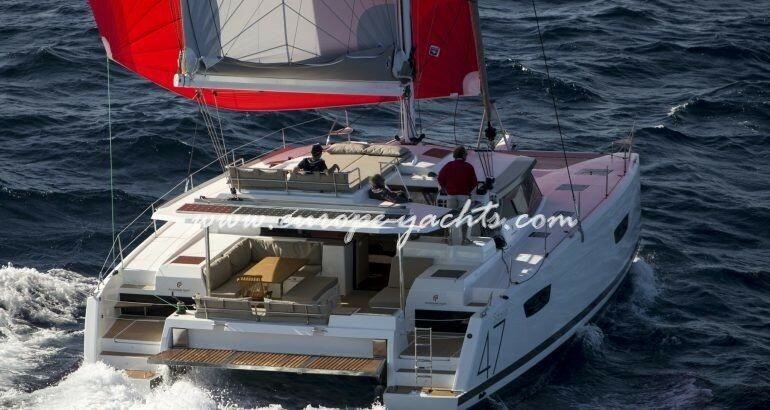 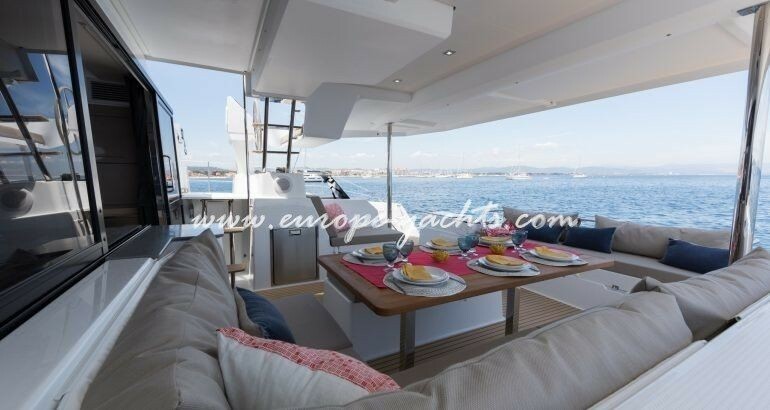 The Fountain Pajot Saona 47 sits between the shipyard’s highly popular Helia 44 and Saba 50. 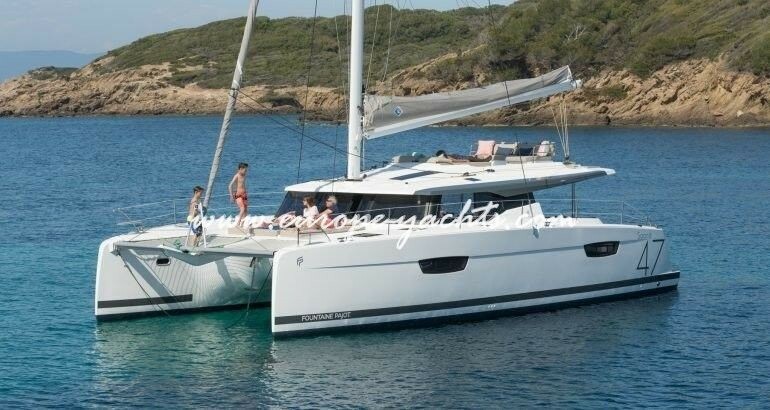 Stylish with maximum comfort for holiday,making afloat, the Saona 47 is also showing its performance value alongside other catamarans of the same size. 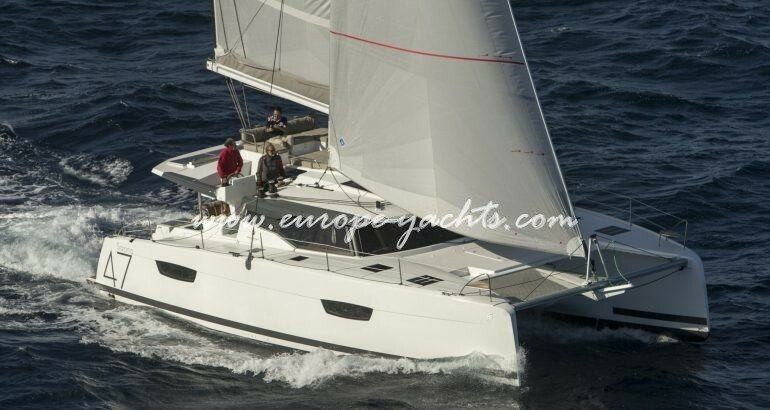 A fine new addition to the charter fleet. 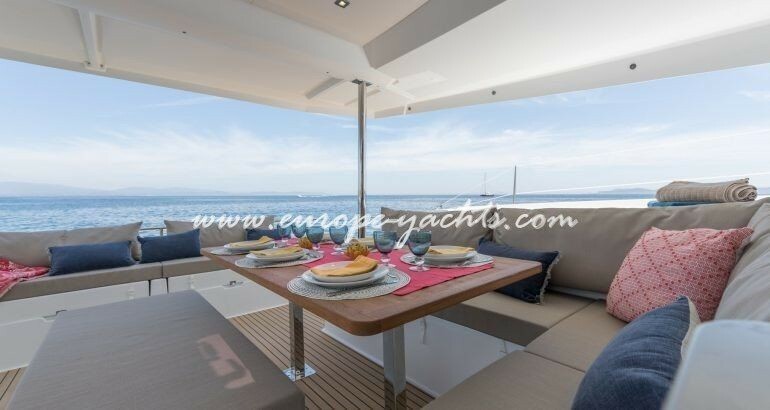 Enjoy the vantage point from the aft deck, basque on the sun lounges on the foredeck or head up to the sunpads on the fly to maximise your views! 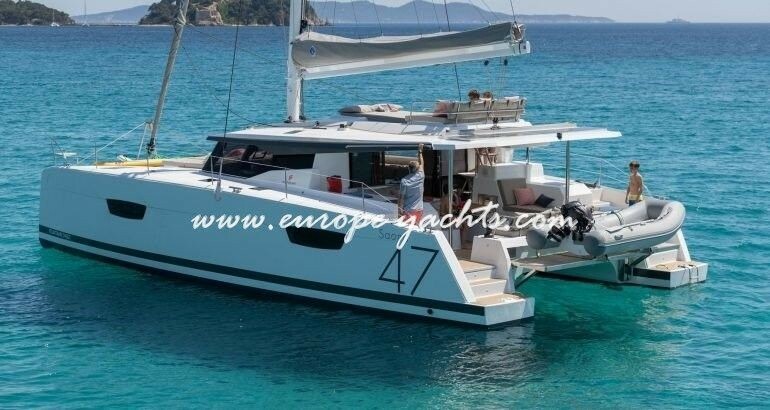 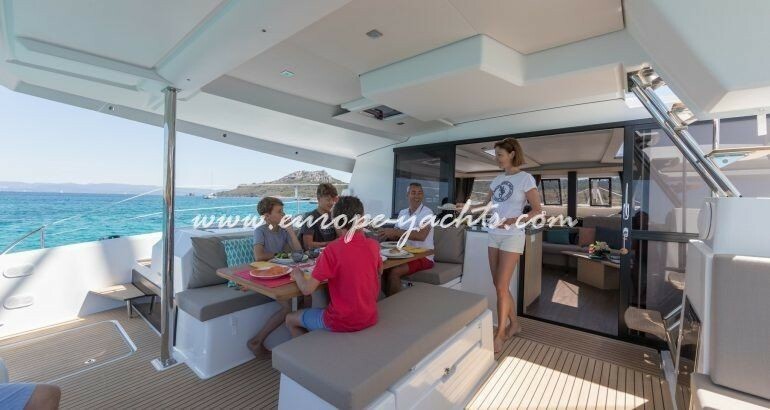 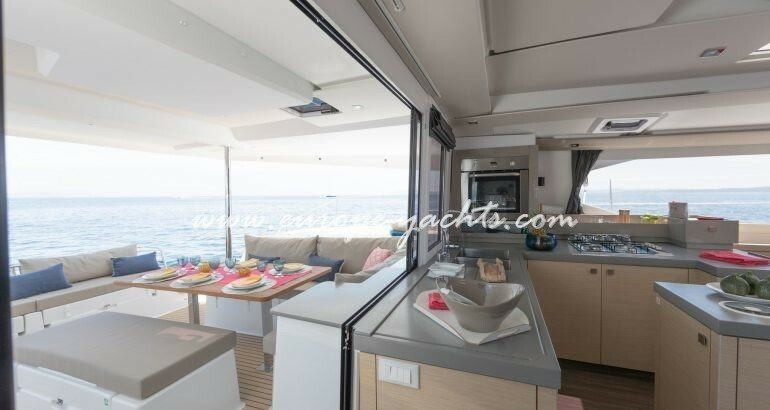 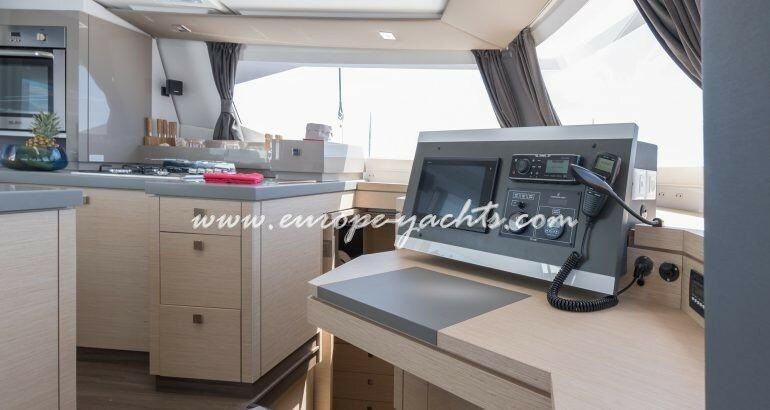 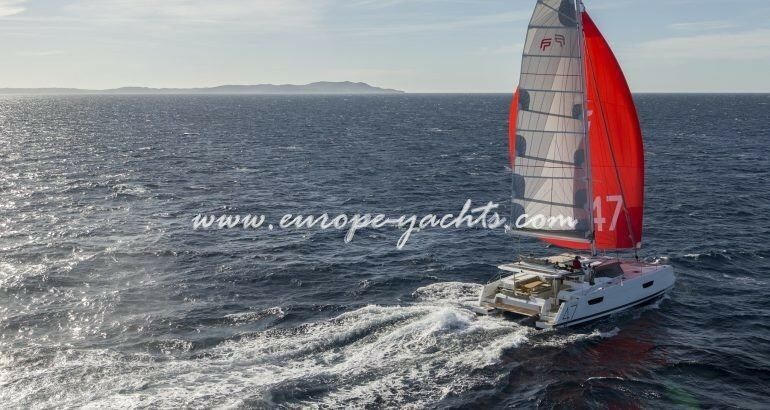 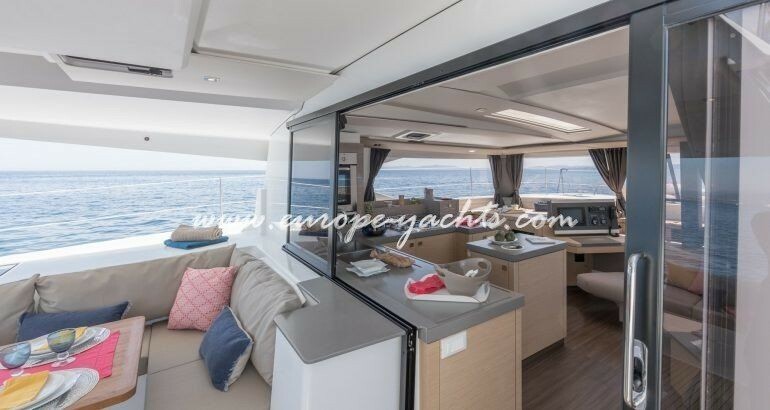 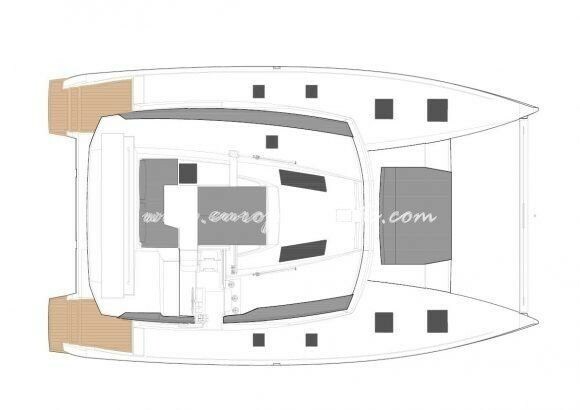 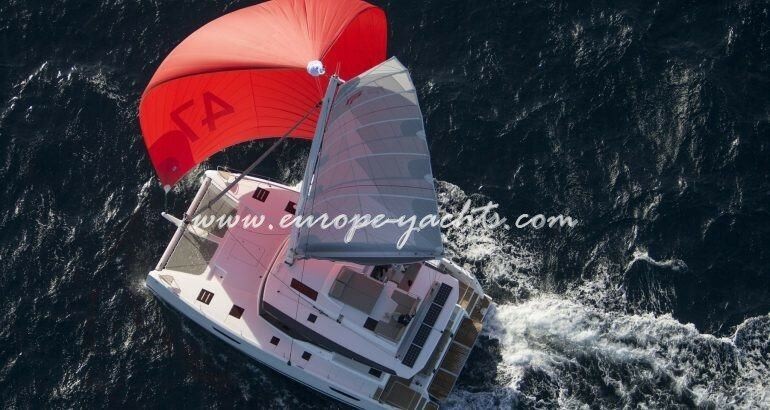 New Saona 47 catamaran for rent in Croatia is the luxury catamaran yacht charter experience offer taht is offered ony with the luxury catamarans. 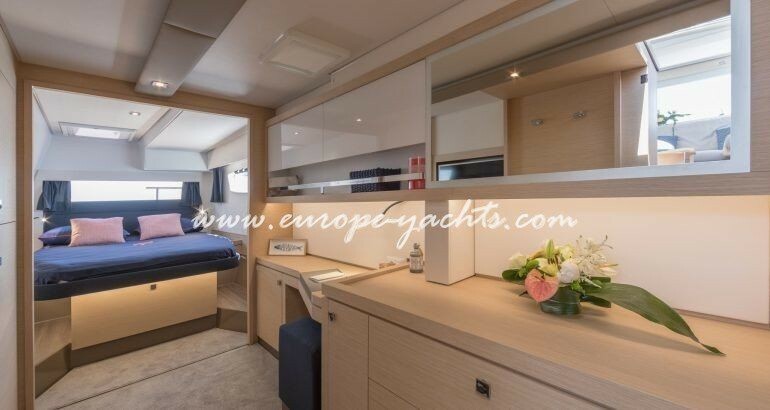 With realy impressive space and a sunny illuminated luxury interior and remarkable stability in performance this high quality built is set to be a winning formula. 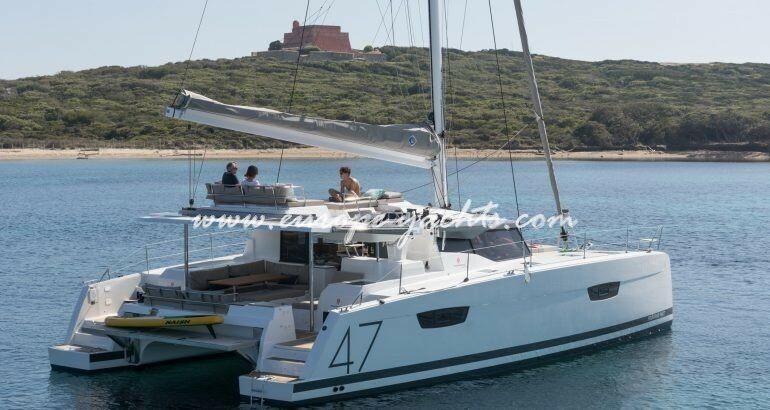 Continual cruising catamaran design improvements are reflected in a sailing craft that is beautifully balanced, reliably stable and responsive to the wheel. 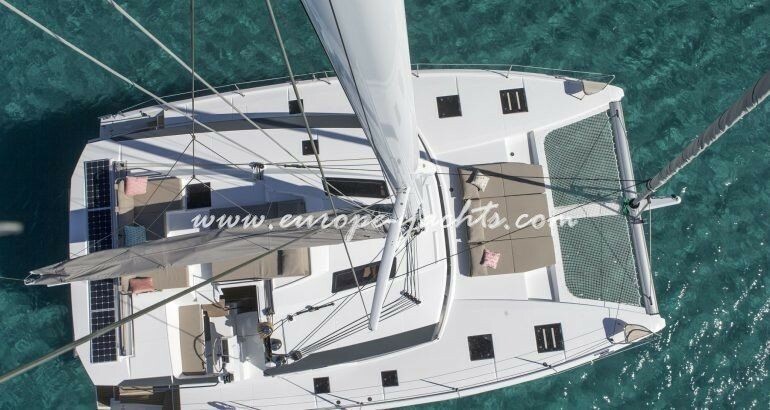 The Saona 47 performs right up to expectations under all conditions you could expect on your charter boat vacation. 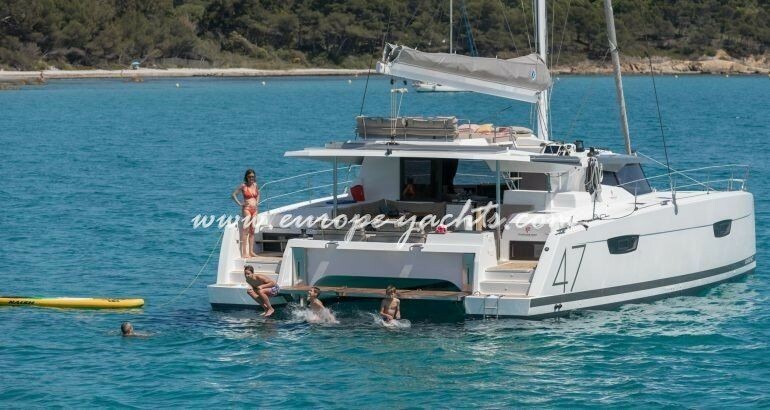 Increasingly available in the best charter destinations world-wide, the Saona 47 is the perfect charter boat for medium-sized to larger groups of family and friends seeking a quality bareboat catamaran charter that’s packed with fun, adventure and comfort. 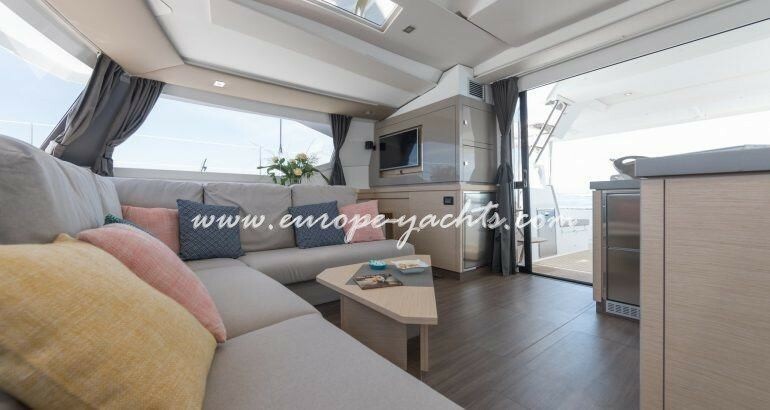 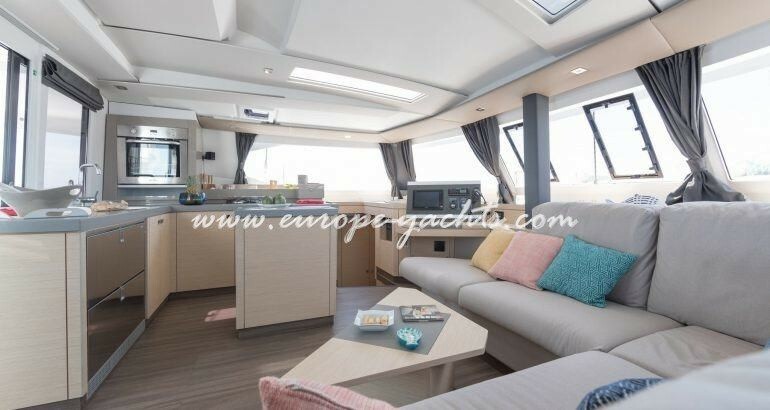 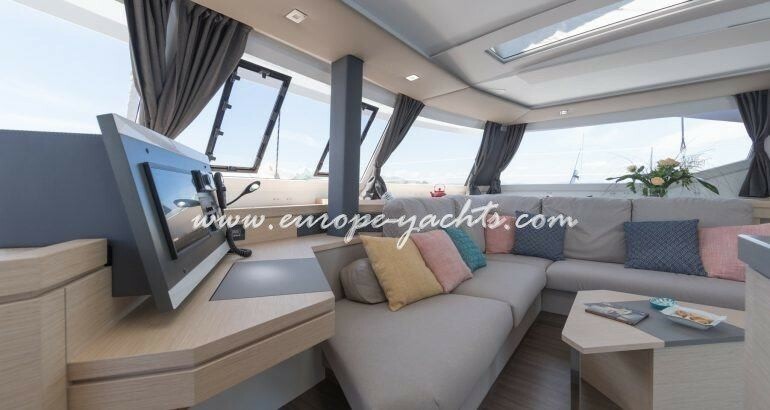 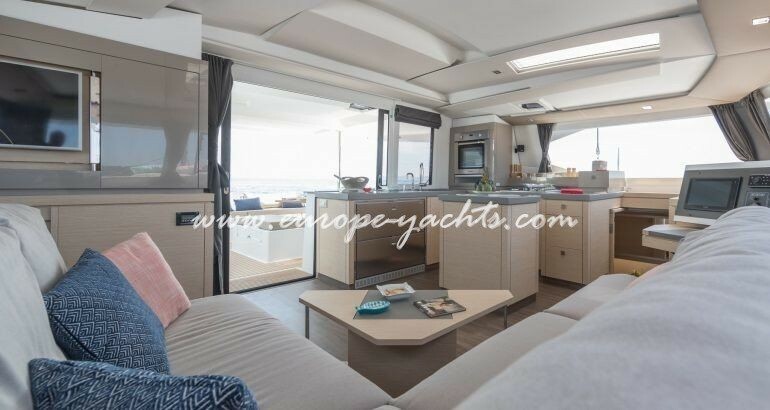 The living room of the Saona 47 is bathed by light and its kitchen has an abundance of storage, making it ideal for an extended cruise Croatia to explore Brac, Hvar, Vis, Mljet, Korcula and many other beuetiful islands in Split area. 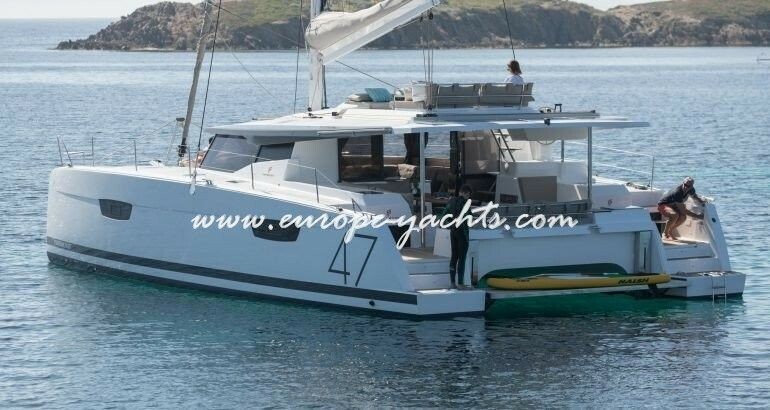 Situated in Split, Croatia, this catamaran Saona 47 (1 single , 1 twin and 4 double cabins), built in 2018 by Fountaine Pajot, is capable of hosting up to 12 pax.